Congratulations recruit, You are ready to learn the skills necessary to help stop the zombie outbreak and prepare you will the skills to storm the brewery. The experience immerses you in the middle of a Zombie Apocalypse. 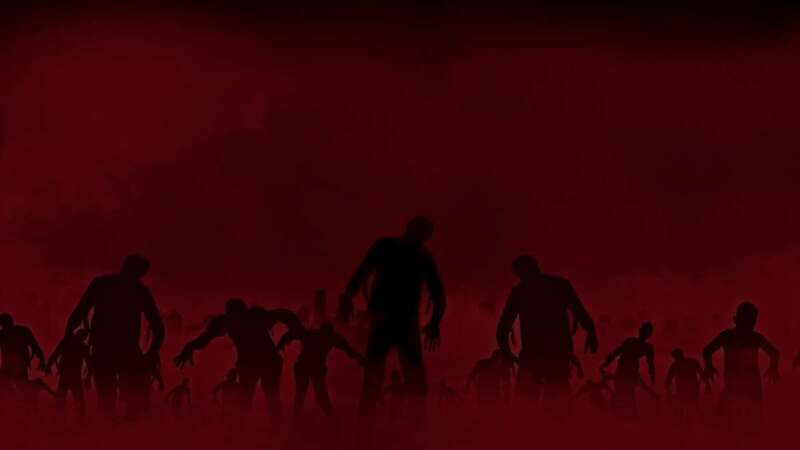 The undead have taken over the Budweiser Brewery and the Zombie Outbreak Team has partnered with Red Team Safety and Security to set up a training facility and is looking for recruits. After accepting the challenge of basic training, first you will test your endurance and tolerance and enter into the Zombie Maze– a haunted zombie training simulation where your agility, problem solving and leadership skills will be put to the test. You and your new squadron will be thrust into a zombie maze and have to work your way out without getting infected.